How To Make An Automatic Fish Food Feeder using Arduino Uno « Adafruit Industries – Makers, hackers, artists, designers and engineers! In this Instructables I’m going to show you how to build an Automatic Fish Food Feeder. 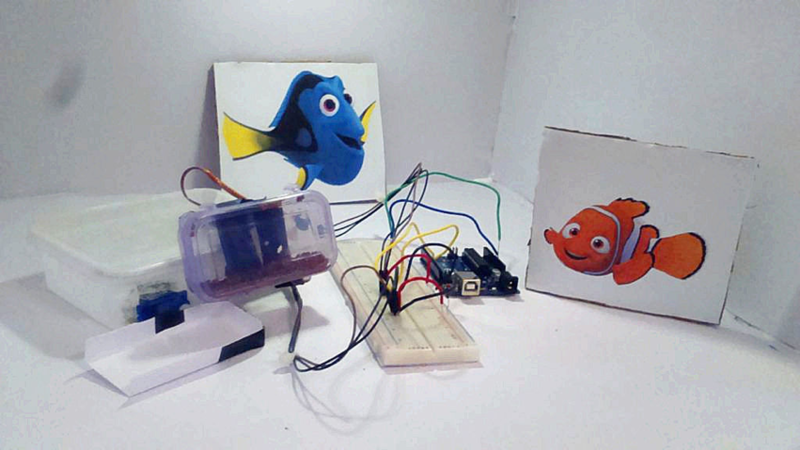 So you don’t have to remember to feed your fish daily because your Arduino will do it for you. You can also set timers at which the fish get fed automatically like ever 6 hours or so.